One result will be swings in launch prices during the next two to three years, Hart said. After that, he anticipates more price stability and company profitability. It is an interesting time in the launch business. 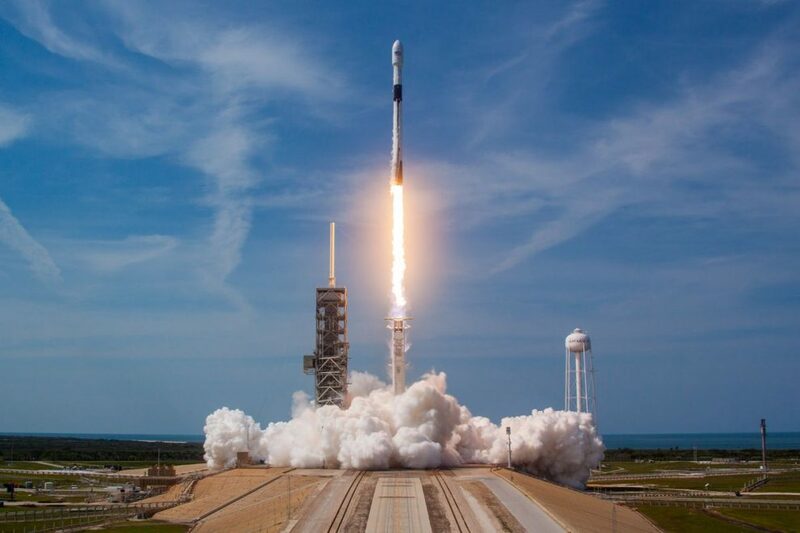 Demand for geostationary launches is down while demand for small satellite launches particularly for low Earth orbit constellations is way up, said Steve Kaufman, partner at Hogan Lovells, an international law firm based in Washington and London. At the same time, dozens of companies around the world are developing and testing new launch vehicles. “We believe that the small satellites and the low Earth orbit constellations are definitely where the demand is going,” said Stella Guillen, Arianespace sales and marketing vice president. Arianespace will serve that market with both its Vega small satellite launch vehicle and Ariane 6, a large rocket with dispensers capable of sending small satellites into various orbits, Guillen said. “In terms of pricing we have to see how this demand is going to work out. As long as we increase the frequency of launches, we can all continue to work on lowering our prices,” she added. Similarly, Blue Origin sees reusability as the key to reducing launch costs. “In the long term, we are aiming to reduce prices sufficiently to see an increase in demand, not just traditional satellites, but other payloads,” said Ariane Cornell, Blue Origin director for New Glenn commercial sales Americas. Companies developing small rockets are offering customers discounts to book rides on new vehicles. Barna said she expects that practice to end once the new launch vehicles prove themselves.